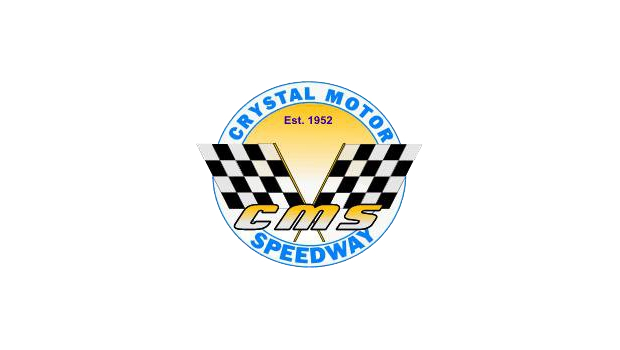 Crystal, MI — (May 23, 2015) — The Late Model feature took an unusual twist on Saturday night at Crystal Motor Speedway when a majority of the field was involved in a massive first lap pile up in turn one at the start of the feature. Crystal officials opted to postpone the race until Sunday, setting up double late model features on that program. Myron Dyoung won the IMCA Modified feature. 2. 70 – John Deyoung, Jr.
10. 77 – Jimmy Hale, Jr.
19. 4S – Toby Steele, Sr.
4. 26 – Mike Vandermark, Jr.
4. 71 – Don Proctor, Jr.
7. 33 – Doug Mckeown, Sr.
14. 94P – Dennis Parker, Jr.
17. 23 – Terry Roberts, Jr.
14. 63 – Kevin Rohn, Jr.